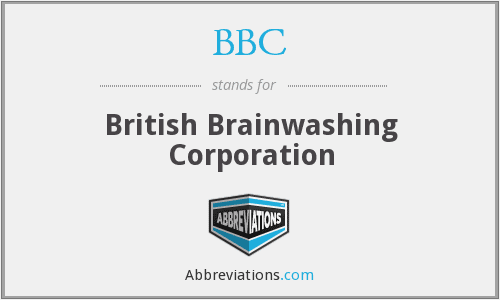 Anglo-Peoples Korea/Songun: UK KFA denounces BBC ! 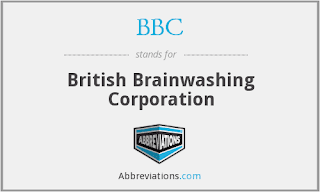 The BBC, which is known to progressive people as the British Brainwashing Corporation , has consistently lied about the Democratic People’s Republic of Korea(DPRK). Its coverage of the DPRK is one sided and exaggerated to say the least. On several occasions BBC reporters have used tricks and subterfuges to enter the DPRK . In May 2016 BBC reporter Rupert Wingfield-Hayes signed a statement admitting that his reporting was biased and inaccurate. Amongst other things Wingfield-Hayes claimed that children at the Okryu Childrens Hospital were not ill and were actors!!! 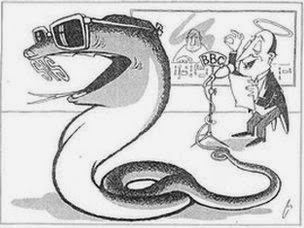 The UK Korean Friendship Association believes the BBC should stop lying about the DPRK and instead produce fair, accurate and objective material about People’s Korea ! DEFEND THE D P R K!